Recycling helps extend the life of the world's dwindling base metal resources. Almost 40% of the world's requirements of copper are met by recycling - a clear example of the importance of the secondary metals industry in conserving resources and in reducing our dependence on finite global reserves of metals. Far less energy is used in recycling non-ferrous metals such as copper, aluminium, lead and tin than in mining them from the ground. 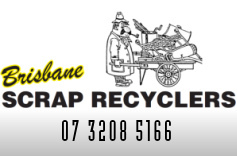 It is for this reason that Brisbane Scrap Recyclers is proud to provide an efficient and more importantly an essential service to industry and the community at large. 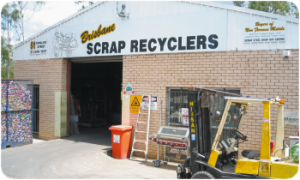 Brisbane Scrap Recyclers handle a complete range of copper, brass, aluminium, lead, zinc and nickel bearing scrap. We offer a wide range of vehicles and bins that have been custom designed to suit most ferrous and non ferrous applications. Some of our trucks are fitted with weigh and pay facilities, which makes collection and payment a popular option for many of our customers. 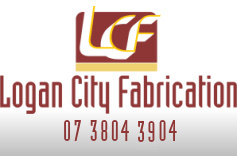 Deliver the material to our yard at 51 Rowland St Slacks Creek for immediate payment, or for commercial quantities we can collect it for you. Call 07 3208 5166 for current prices.